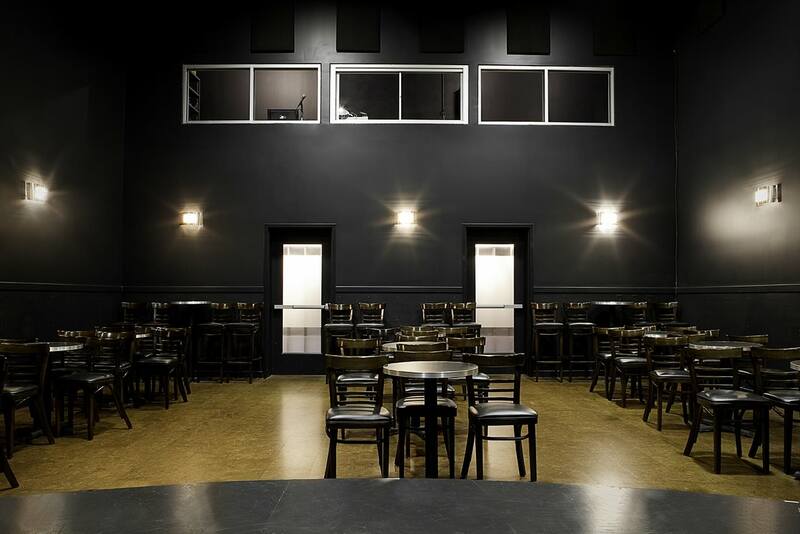 A series of renovations and expansions has provided The Second City with spaces that meet the organization’s current needs within its long-time home in Chicago’s Gold Coast. 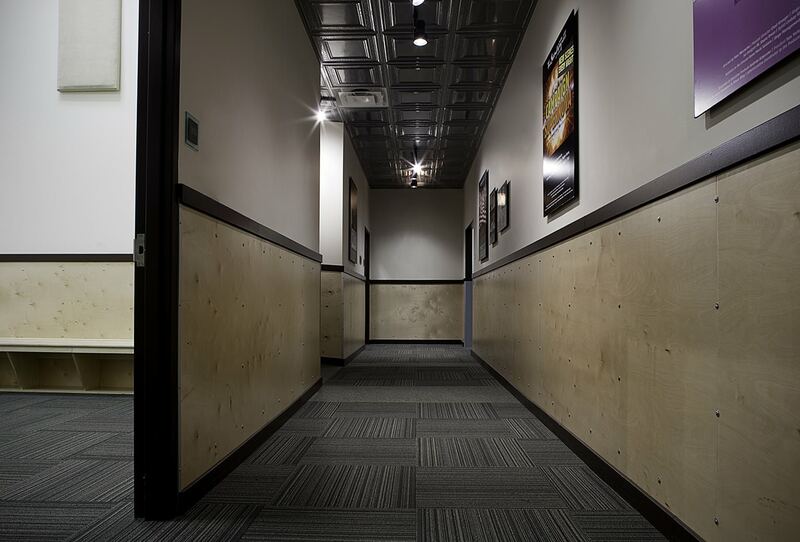 Previous upgrades included office build-outs and theatre renovations. 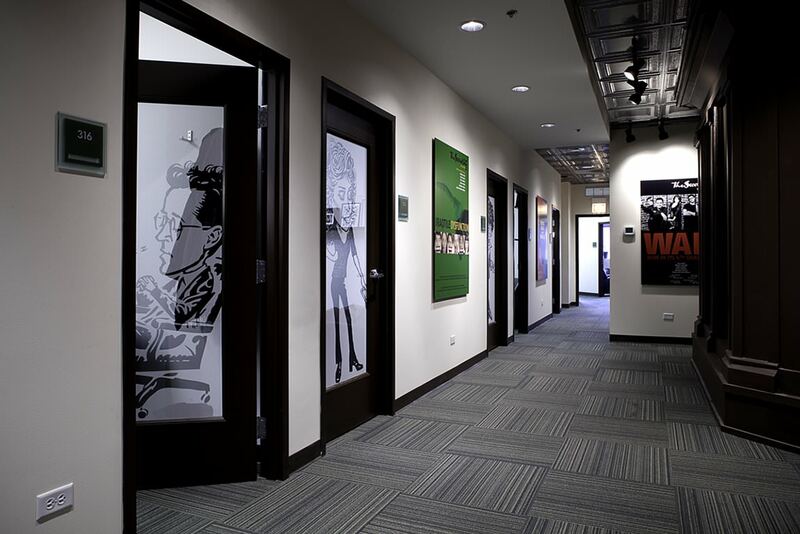 During the most recent renovation, HPA designed new classrooms, performance areas, and offices for The Second City Training Center, which offers classes for students at any level of experience. 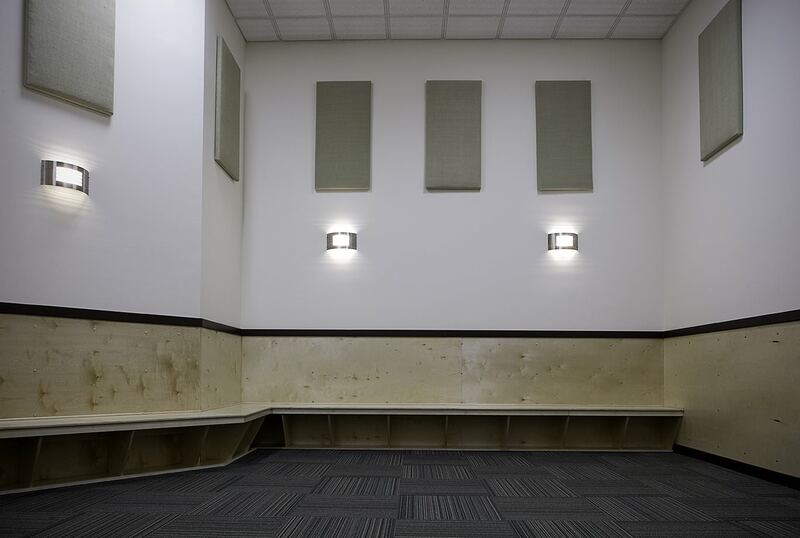 Flexible spaces promote a community-centered atmosphere while providing a learning environment to teach the fundamentals of improvisation theatre.